So, with that in mind, we offer fixed-fees and a free initial appointment to help you get the ball-rolling. Our divorce fixed fees are £395.00 plus VAT (if you are the Respondent in the divorce proceedings) and £495.00 plus VAT (if you are the Petitioner in the divorce proceedings). You can find out more information about divorce proceedings, and the process involved, here. In terms of child contact issues, our team can offer fixed-fees for each part of the process, which cover all the work involved from advising you on your rights during the first appointment, to issuing your application for an Order, to attending Court along-side you. To find out what our fixed-fee would be for assisting you with any child contact issues, call our expert team of solicitors in Lancaster on 01524 581 306. 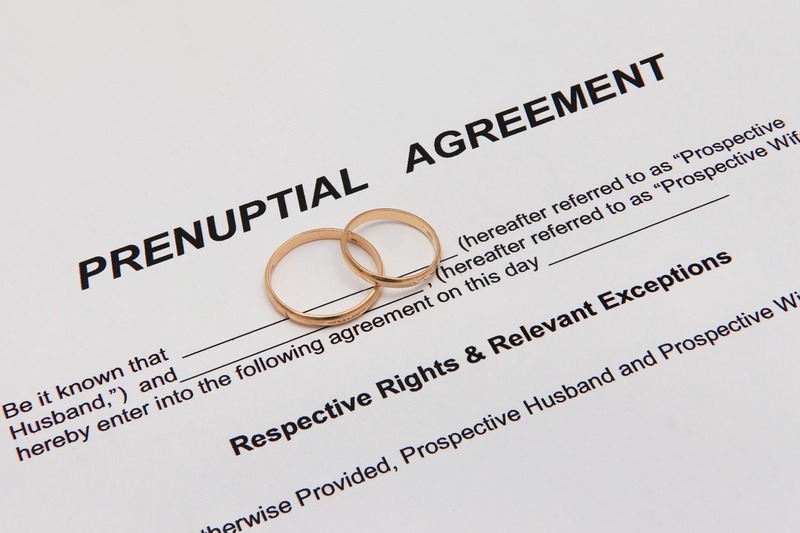 We also offer fixed-fees in financial matters connected to divorce, which can be as simple as assisting you with negotiations to reach a financial settlement with your partner or spouse, or going all the way to Court. No matter how much help you need, we’re here for you. Our team doesn’t just offer fixed-fees in the above. We can also offer assistance with a range of other matters including pre-nuptial agreements, and co-habitation disputes. But you may be wondering whether you can get assistance with legal aid? The simple answer to that all-so-common question is that if you meet certain criteria, which can be found online gov.uk here, then yes, you can get assistance from legal aid. However, as you will be able to see from the list, in Private Law Cases, the only normal eligibility for legal aid in if there has been domestic abuse or a risk of harm to you or your children during (or following) your relationship. You may be asked to provide evidence, which you can normally obtain from the Court, the Police, Social Services, your GP and others. 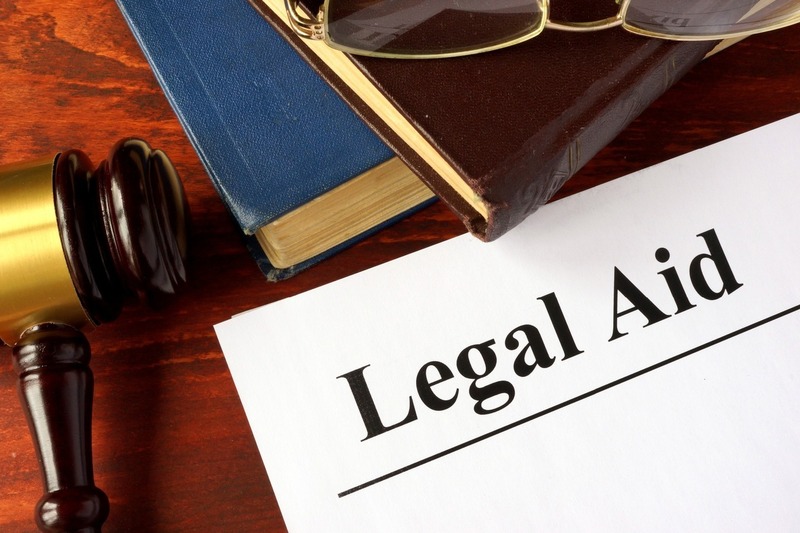 Are you worrying that you might not be able to afford to get legal assistance? Don’t worry – all is not lost. Our solicitors in Lancaster can offer monthly instalment plans and can help you find out whether you can get help with the Court fees (£550.00 for Divorce, £215.00 to apply for a Child Arrangements Order, and other fees, which your solicitors in Lancaster can advise you on). To find out whether you will be eligible for help with the Court fee, our team will help you to complete the Form EX160, which you can read here. So, just because you won’t necessarily get legal aid to help with your legal matter, it doesn’t have to break the bank. Call our team of Solicitors in Lancaster on 01524 581 306, or enquire online here.